Why did Australians find her name so hard to pronounce? She had a good name…a solid name. Na-Yee-ma: to live a life that is enjoyable and prosperous. 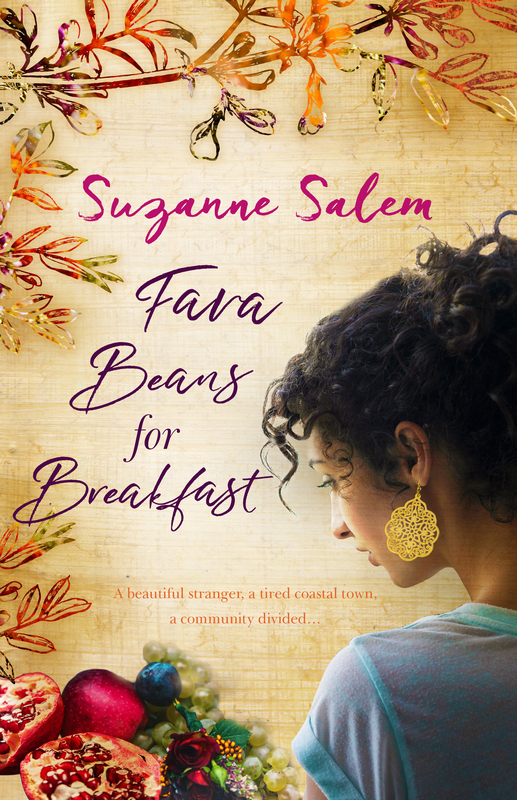 Written in a style reminiscent of Joanne Harris ‘Chocolat’ and Marsha Mehran’s ‘Rosewater and Soda Bread’, the beautifully composed ‘Fava Bean for Breakfast’ is evocative and charming with just a hint of magical realism. But Suzanne Salem is also acutely aware of the racial tensions prevalent in Australia; this novel raises important questions that will leave you thinking well beyond the final page. In 1974, Nayeema reluctantly leaving Sydney’s inner city to move to Burraboo, a tired coastal town, with her husband, Fawzy. Nayeema has surrendered her only dream but once in Burraboo, she falls under the sway of new infatuations. On a houseboat in the pristine bay nearby, she sells the comforting food of her Egyptian childhood; and learns how the truth can be withheld into secrets. But everything changes when a local teenage girl goes missing and racial tensions ignite in the town. that prickles on her chest. Salem’s debut novel deserves praises. 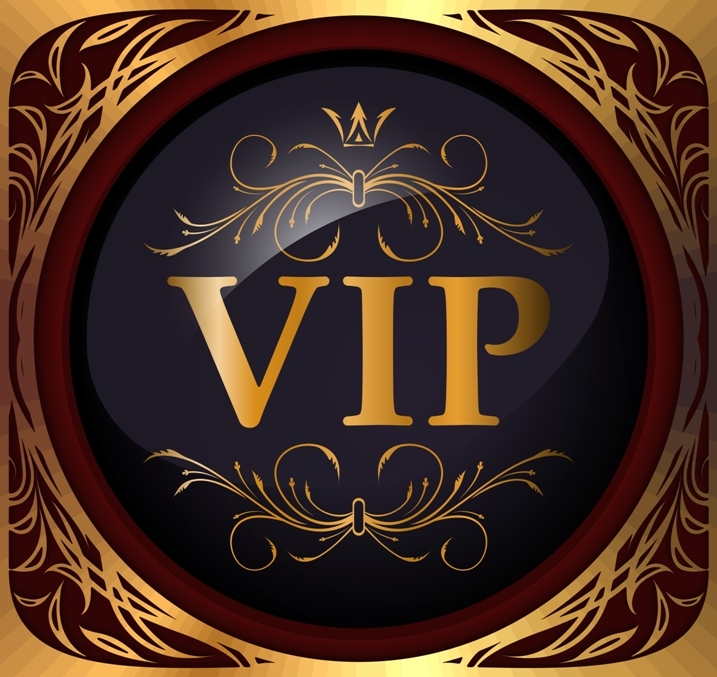 Her choice of words,her captivating introduction on ears (an unsual issue) and the descriptions of Egyptians food and spices make her novel worthy. Nayeema and Tom keep the novel moving. How they find comfort in each other, their business bond and trust is uplifting. Though the land deal and Serpentine Devopment drag the story, the ending sums up the recgnition of one’s lost identity in a strange land.